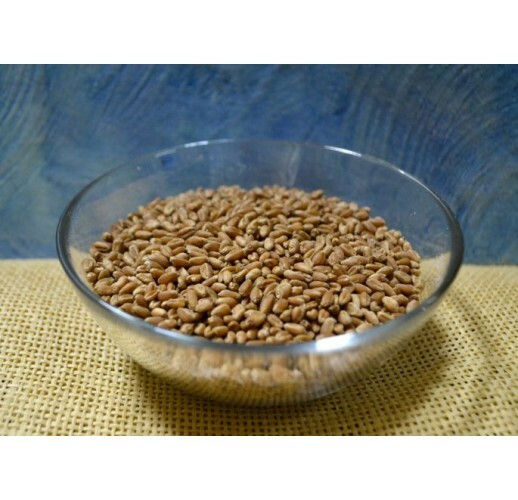 Wheat for germination is traditional healthy food recognised all over the world. Wheat sprouts possess exclusive healing properties. Juicy sprouts for breakfast is a satiety for the whole day, and also a way to support health at any time of the year. 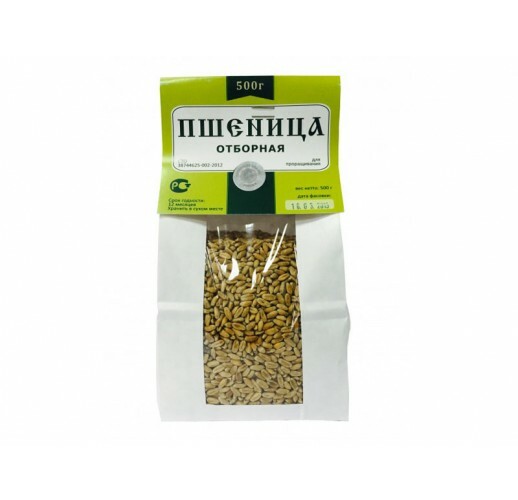 We offer the grade of wheat most suitable to the use in the form of sprouts: soft and low in gluten. Important note: packing bags may look different from the picture.